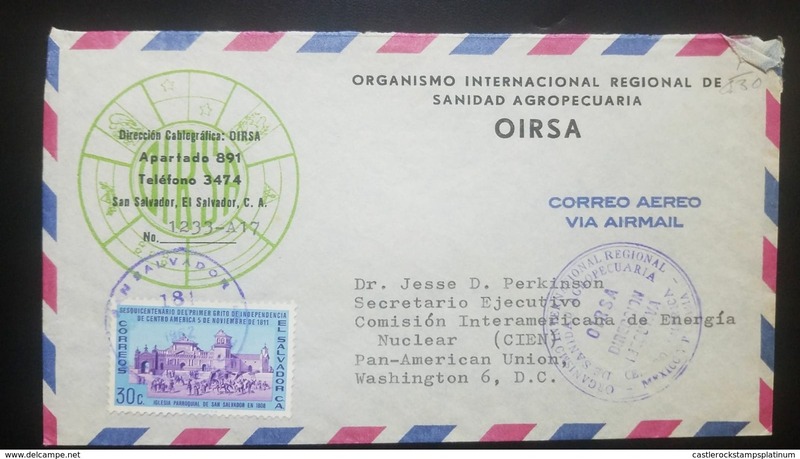 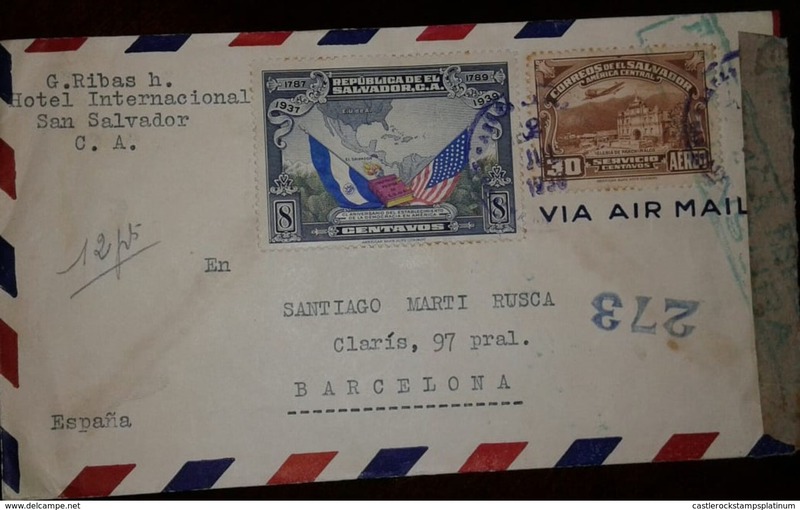 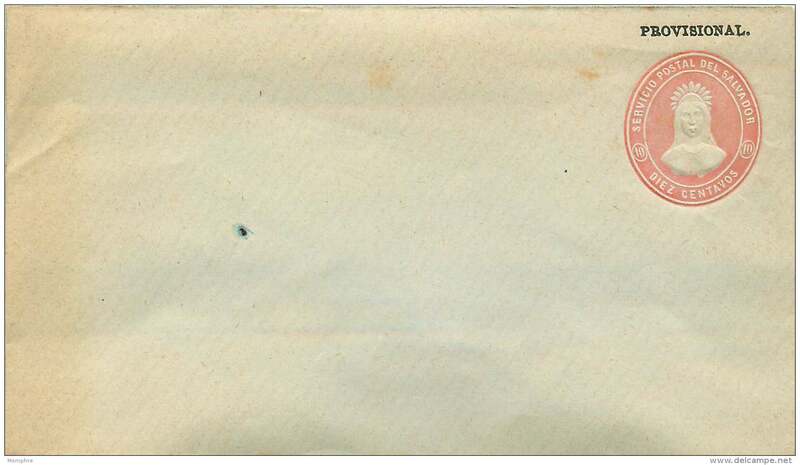 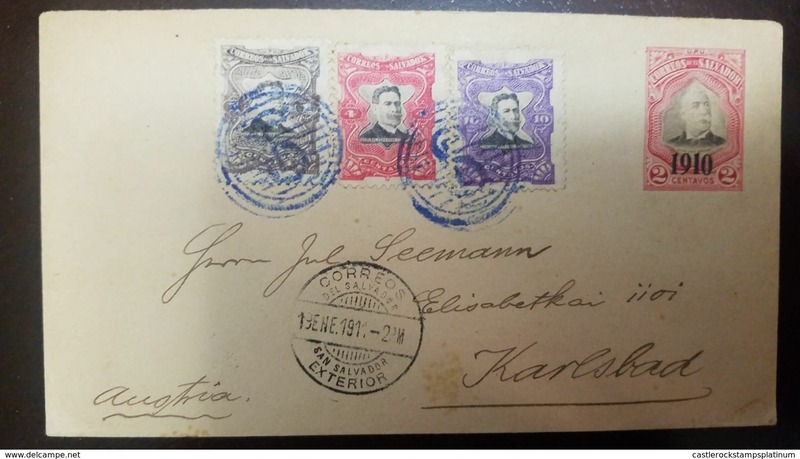 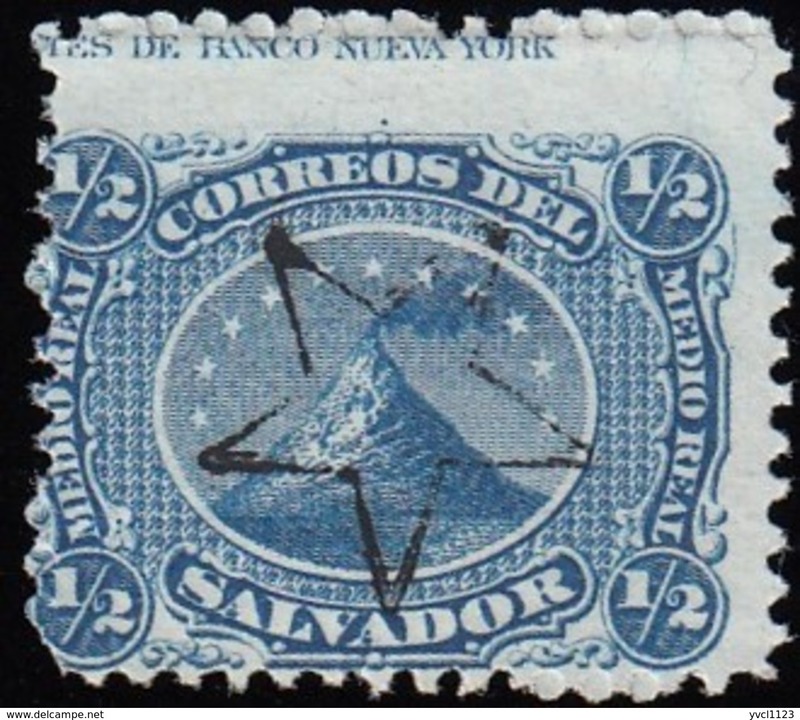 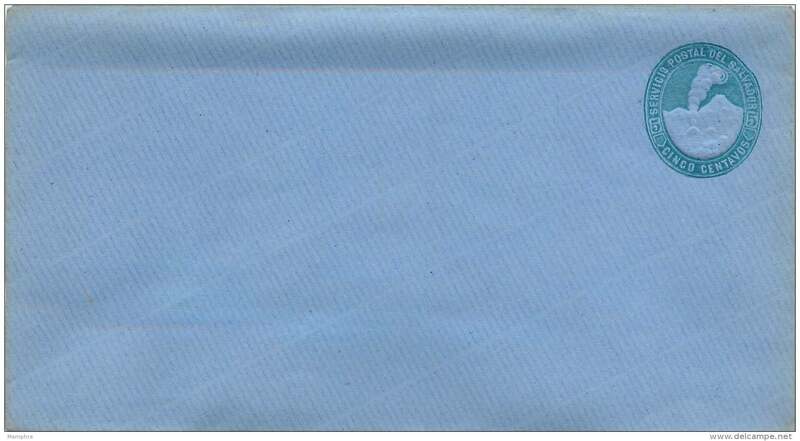 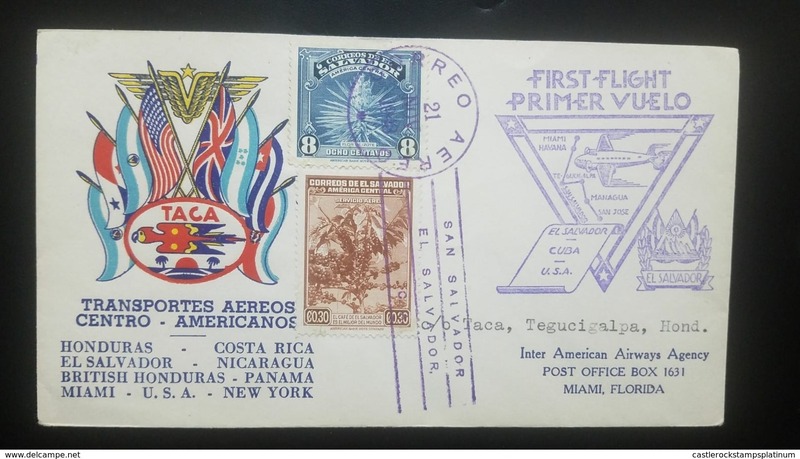 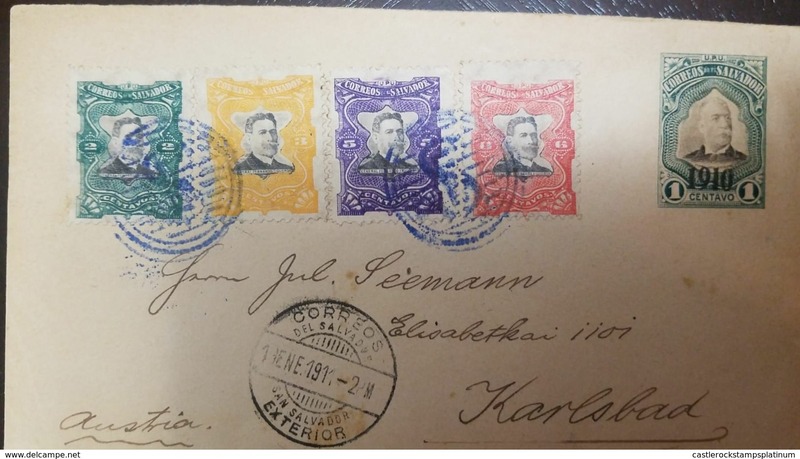 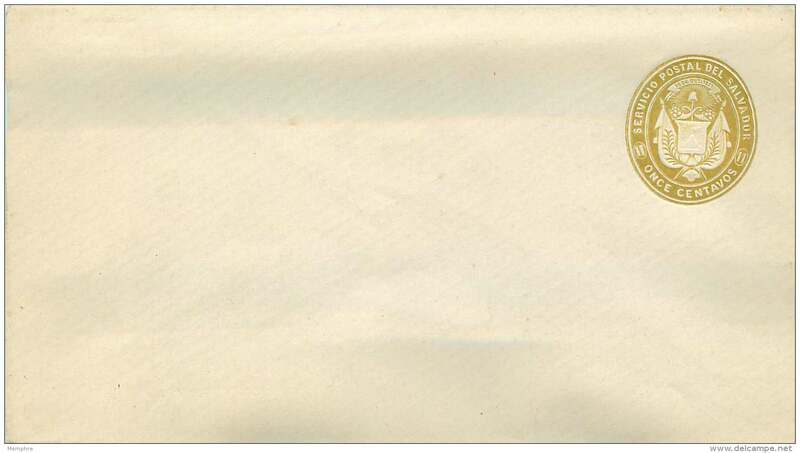 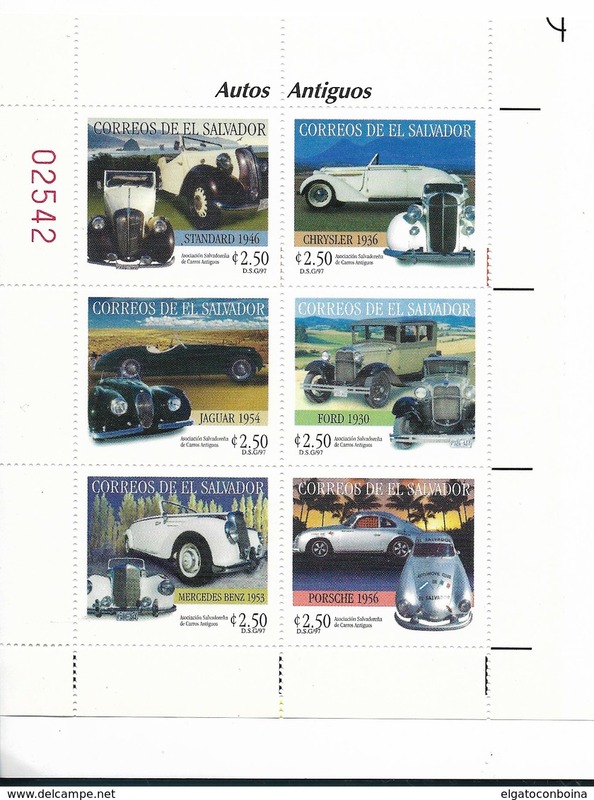 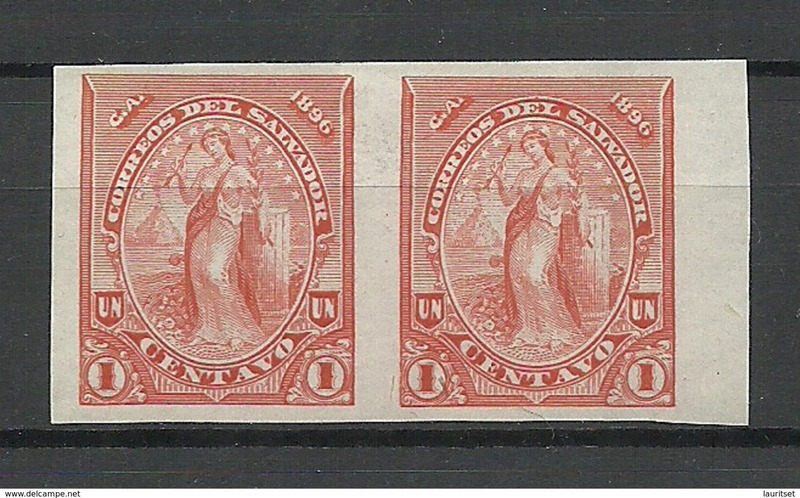 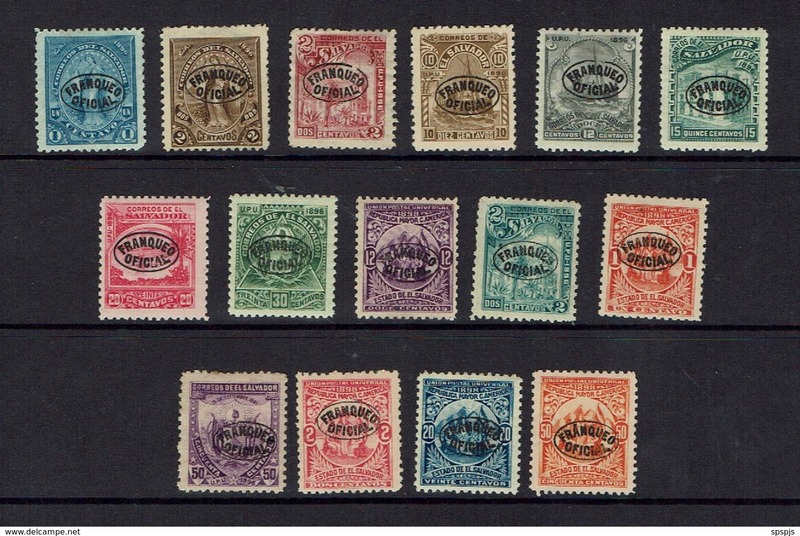 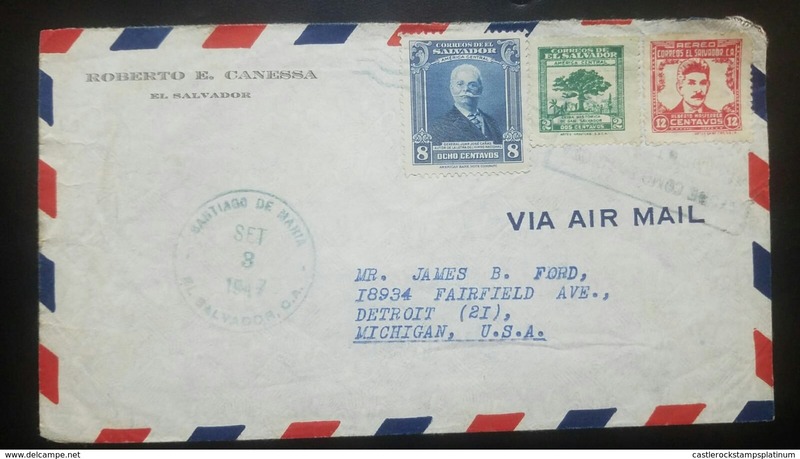 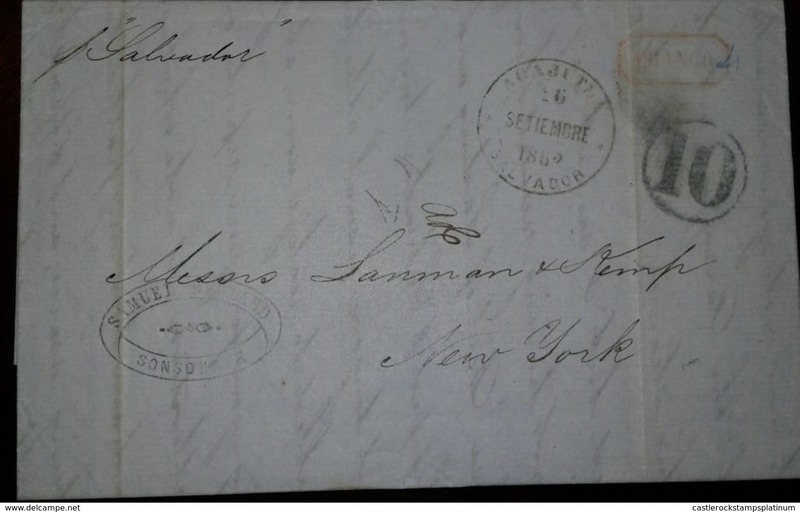 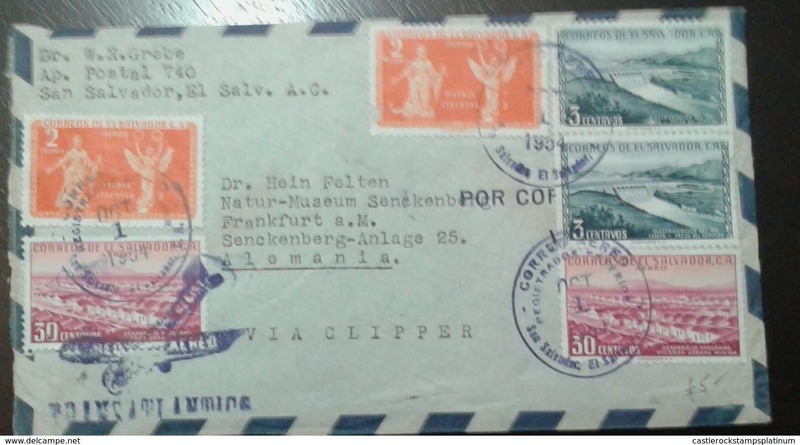 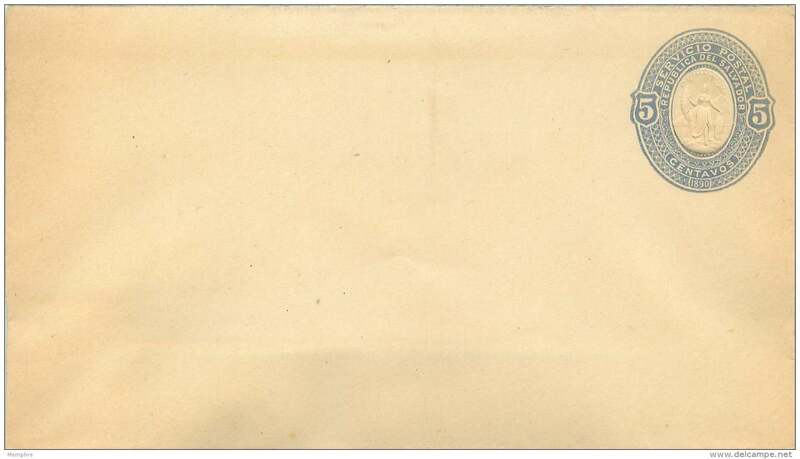 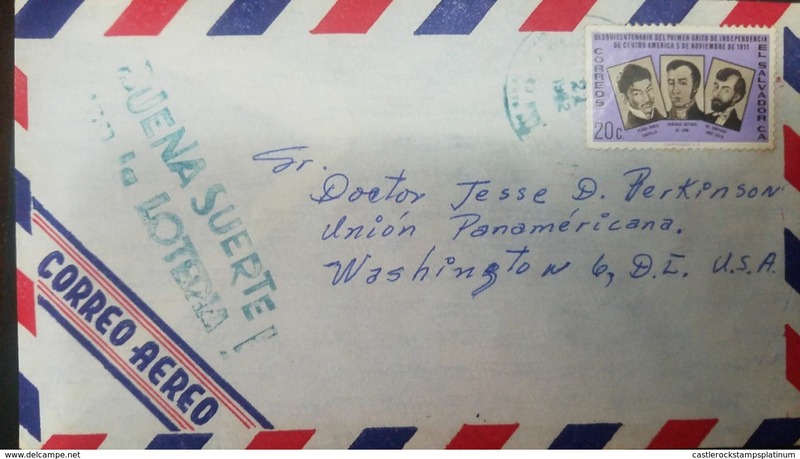 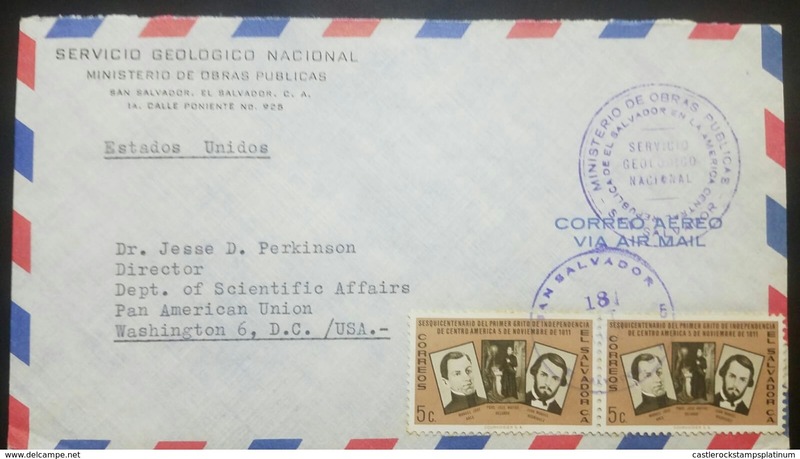 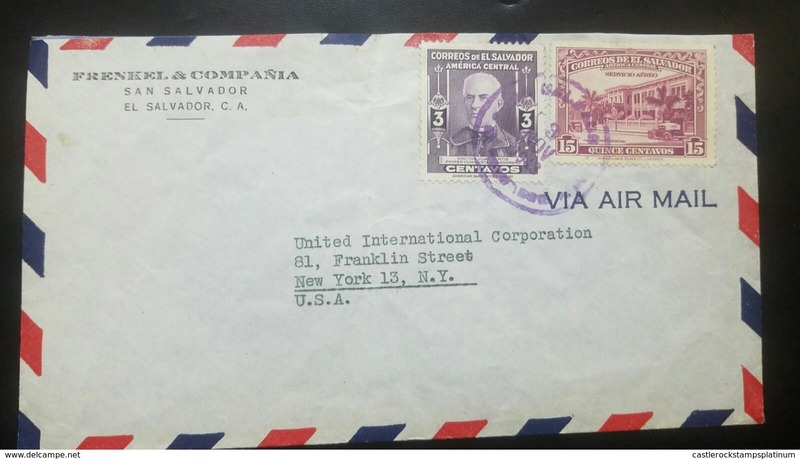 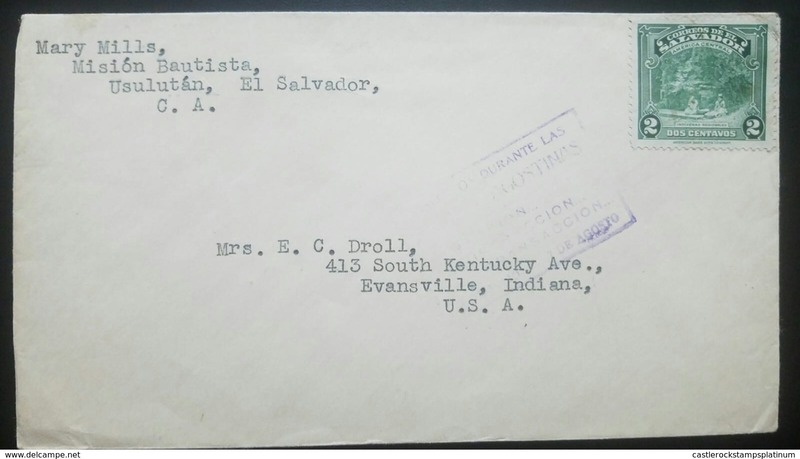 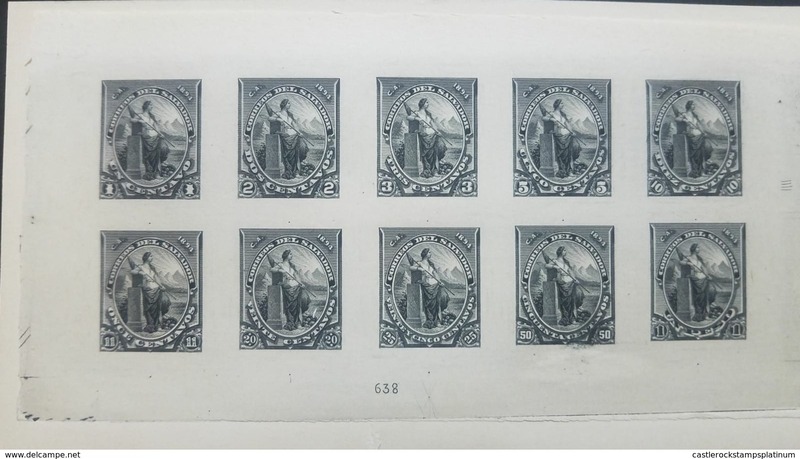 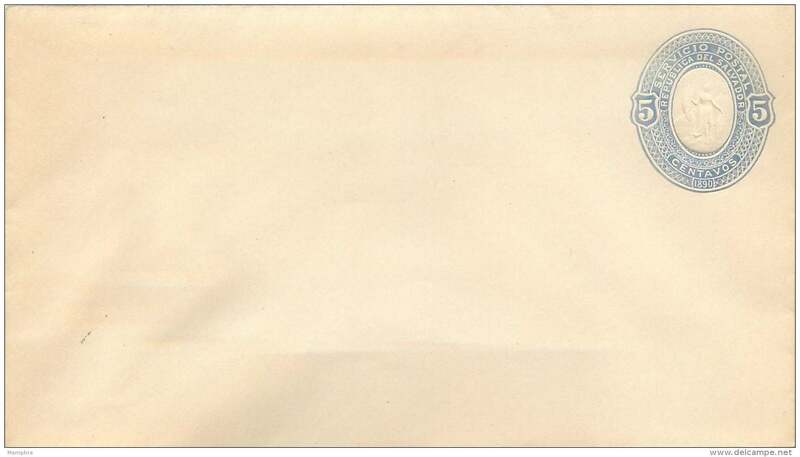 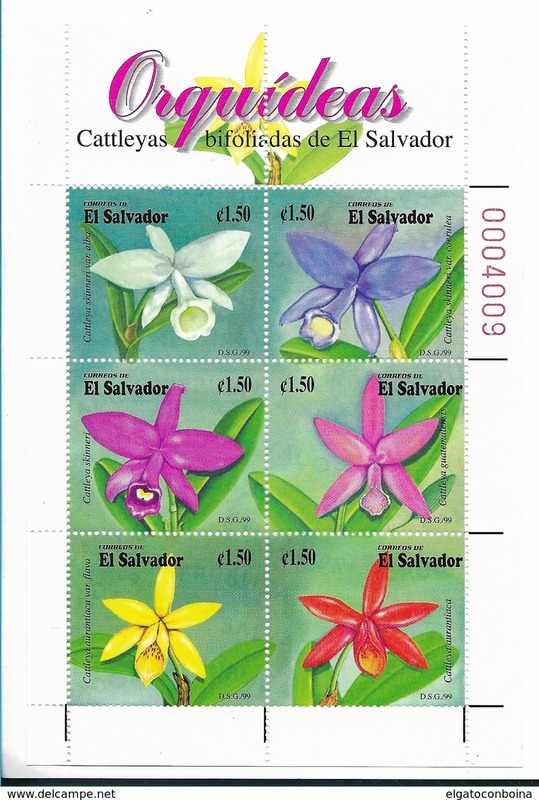 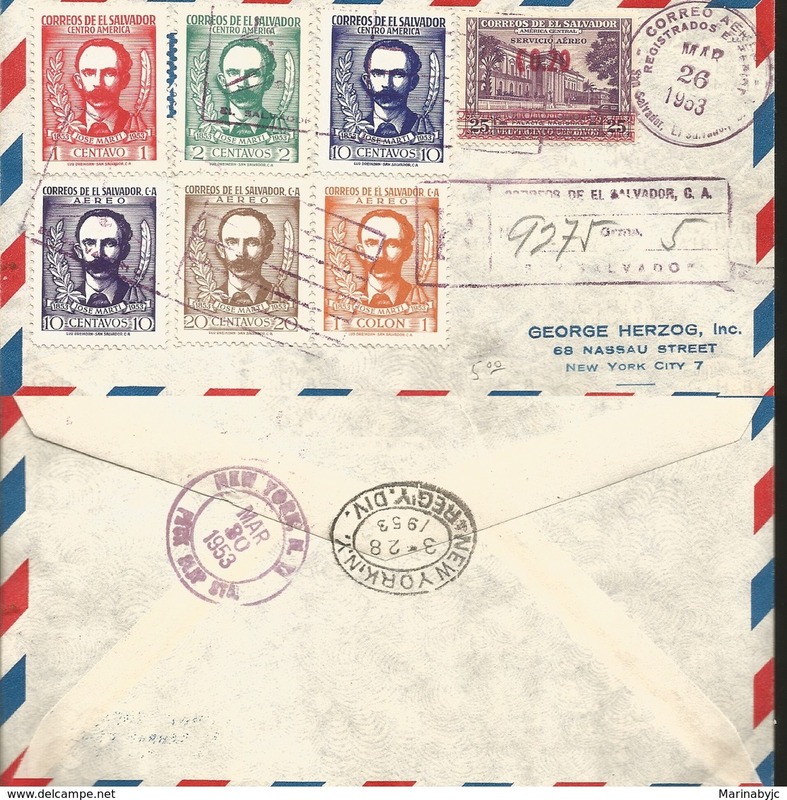 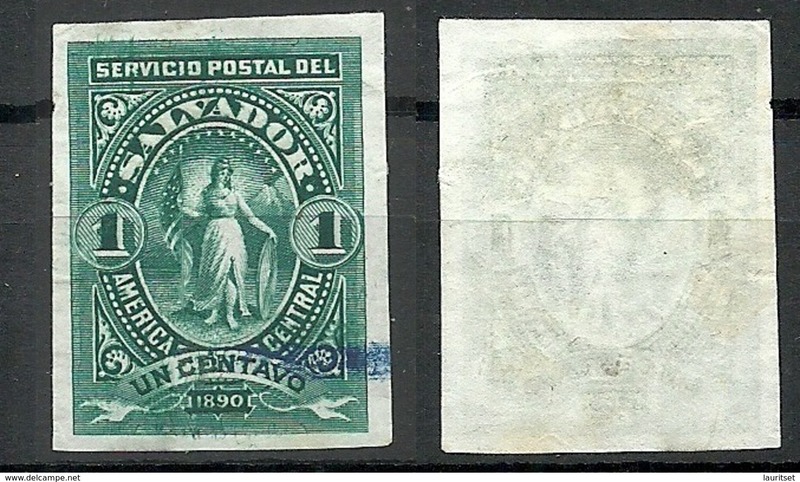 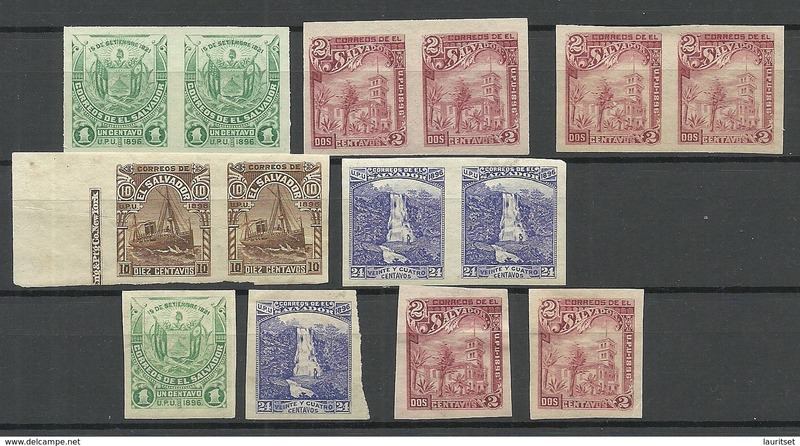 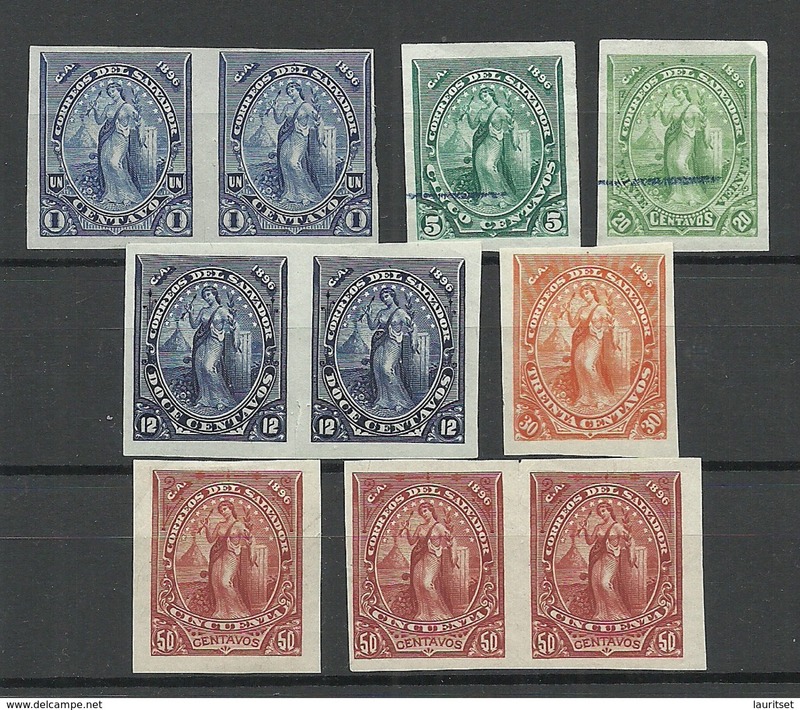 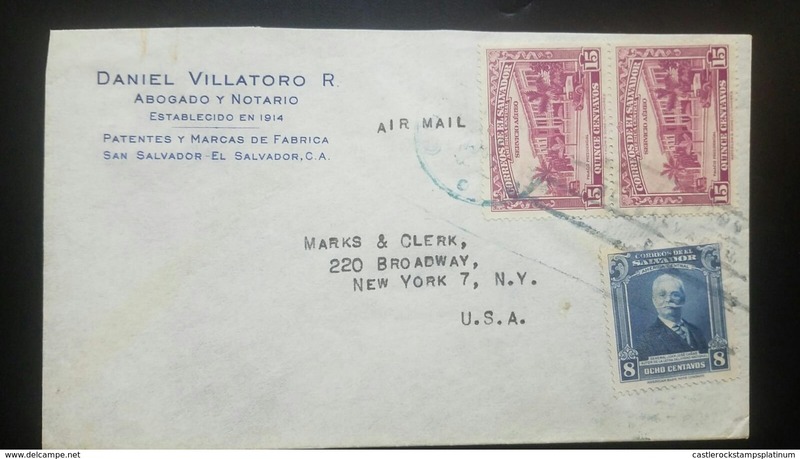 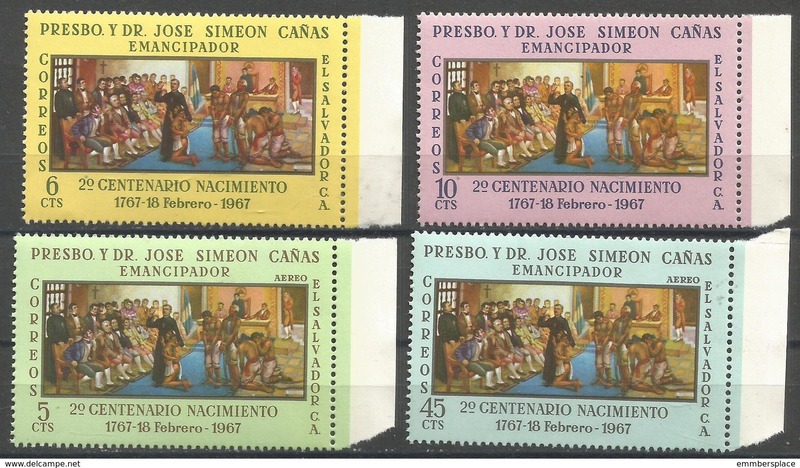 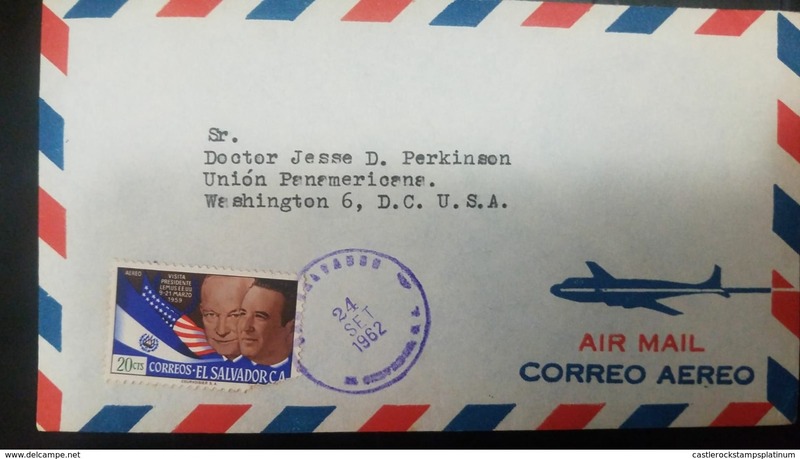 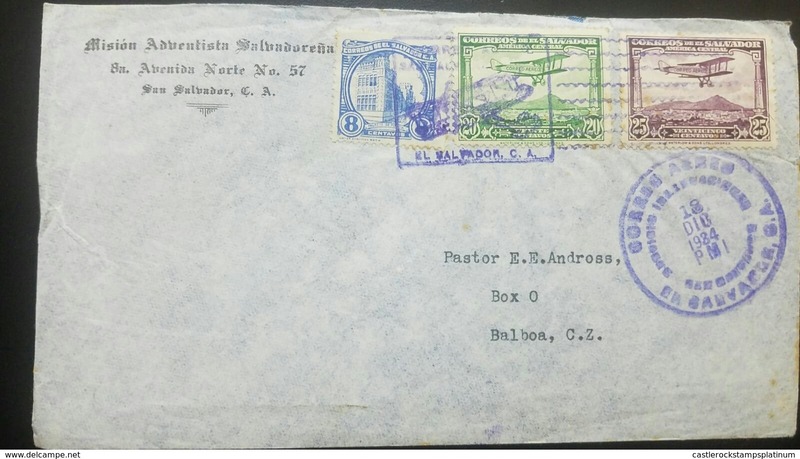 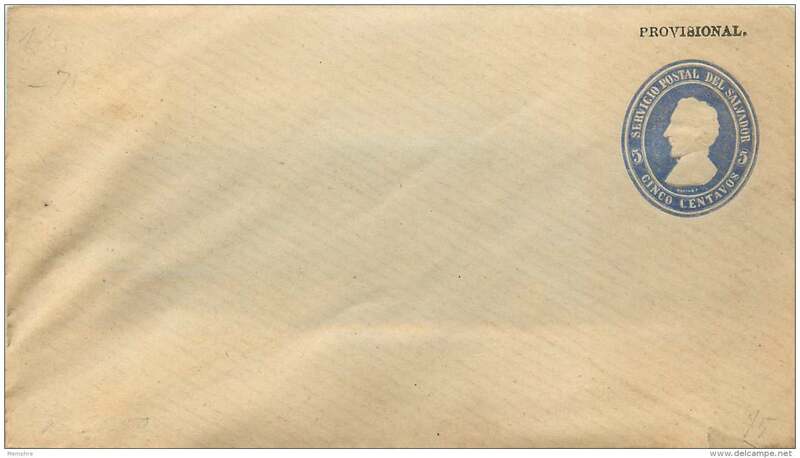 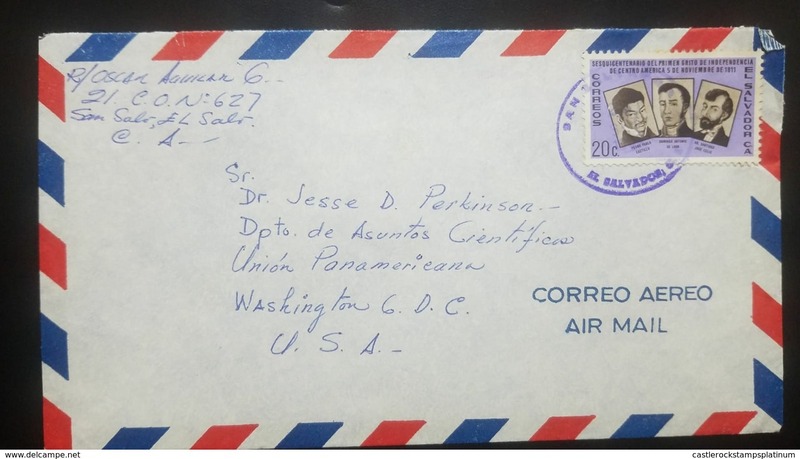 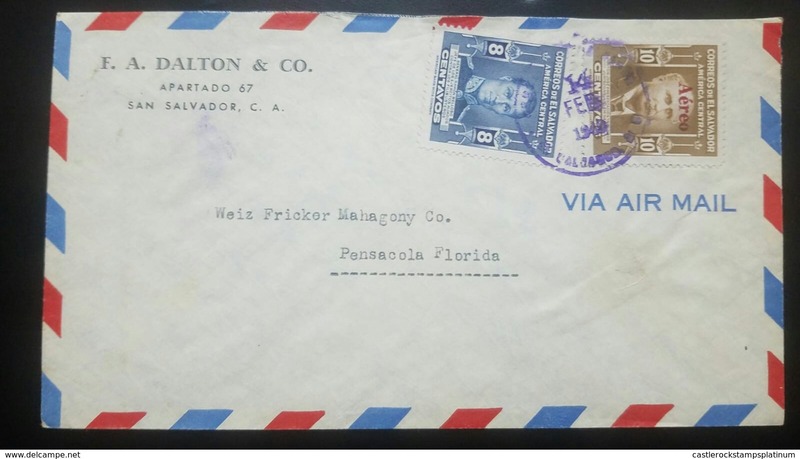 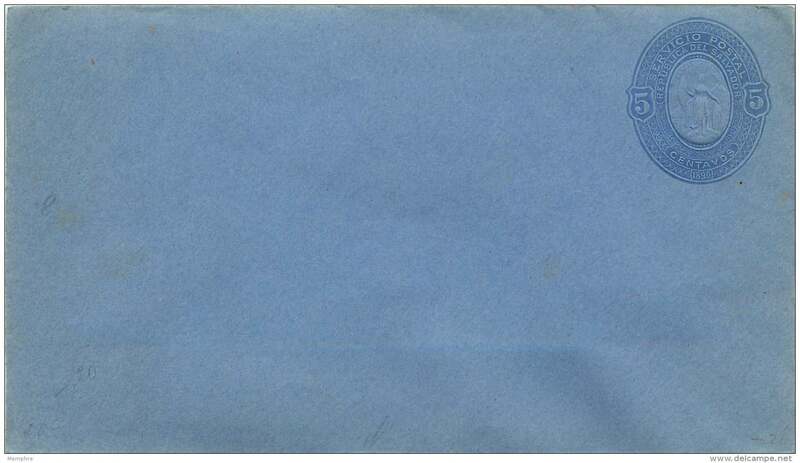 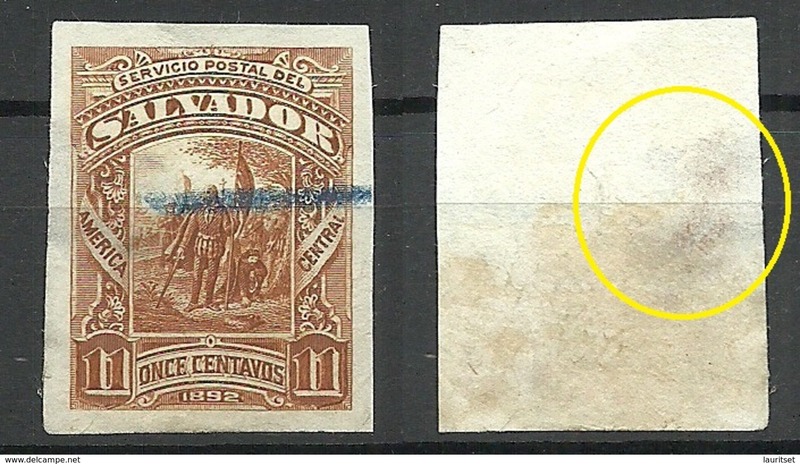 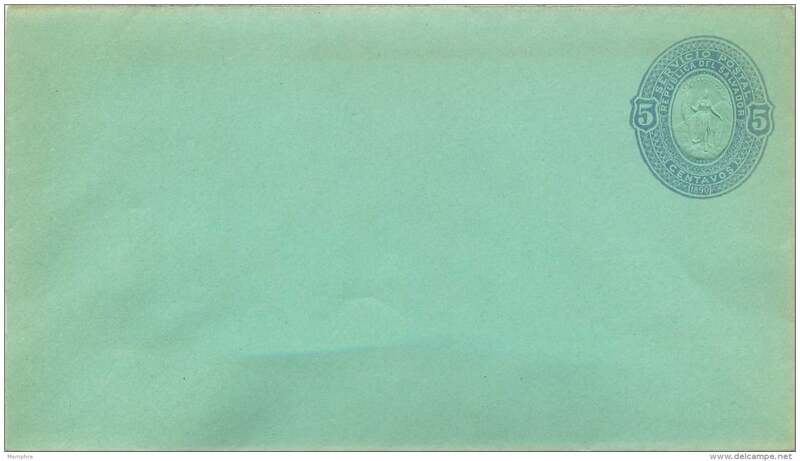 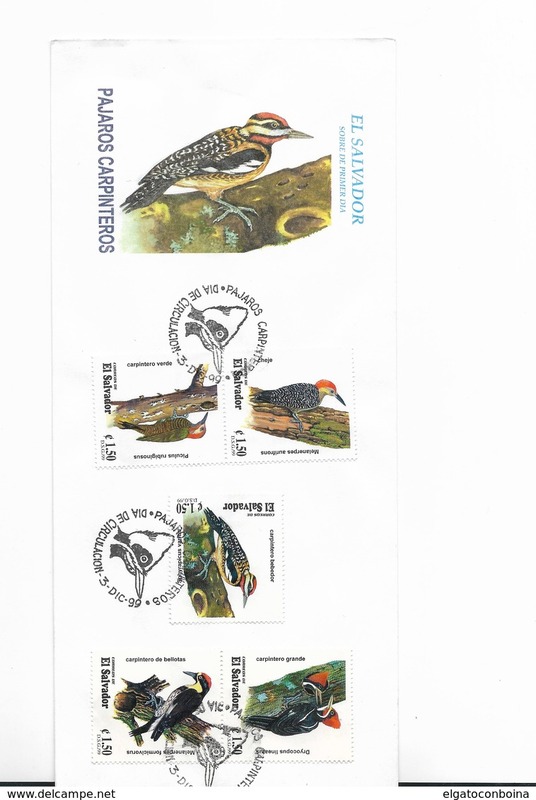 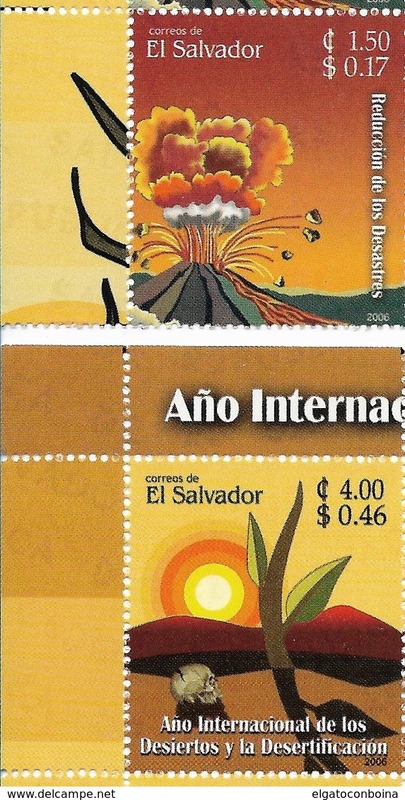 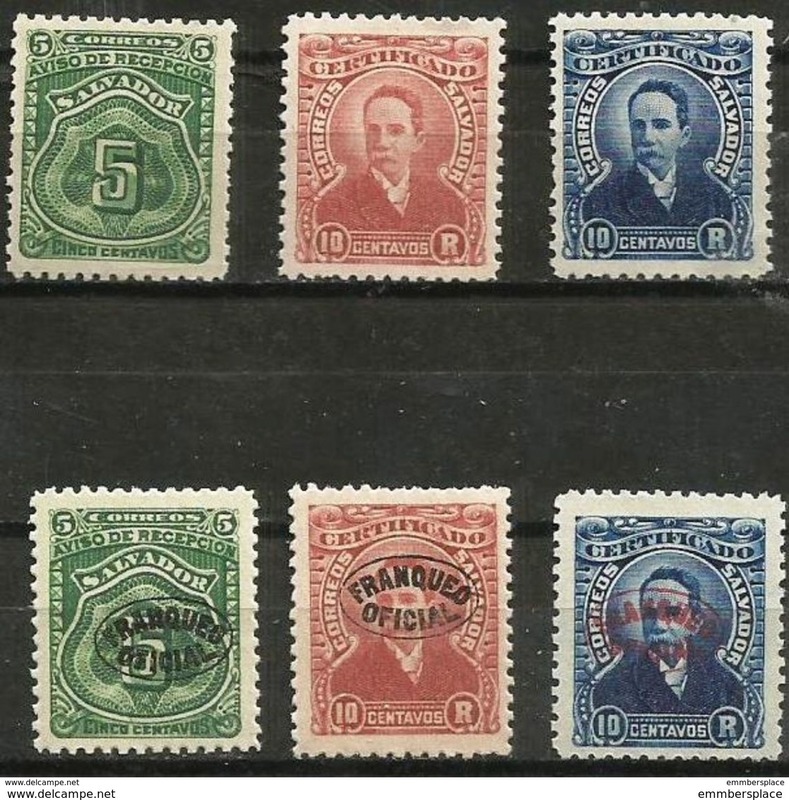 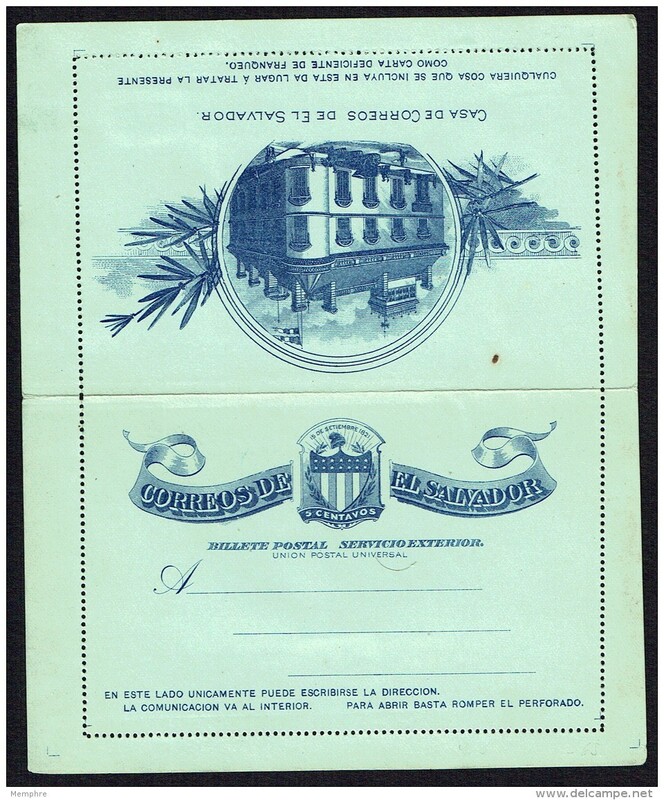 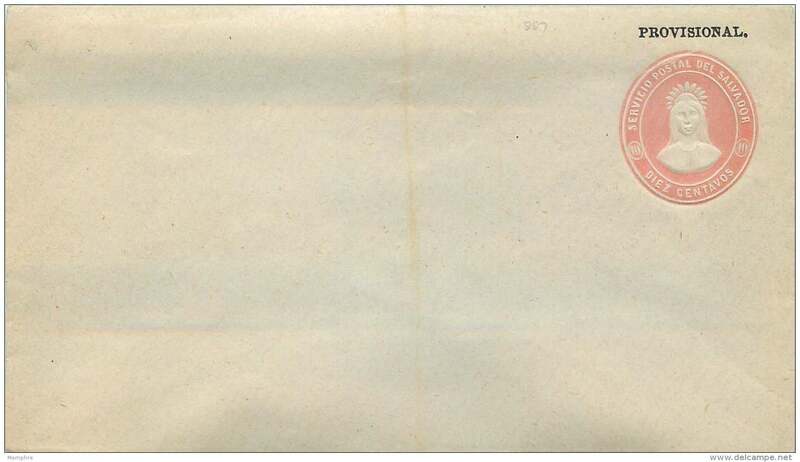 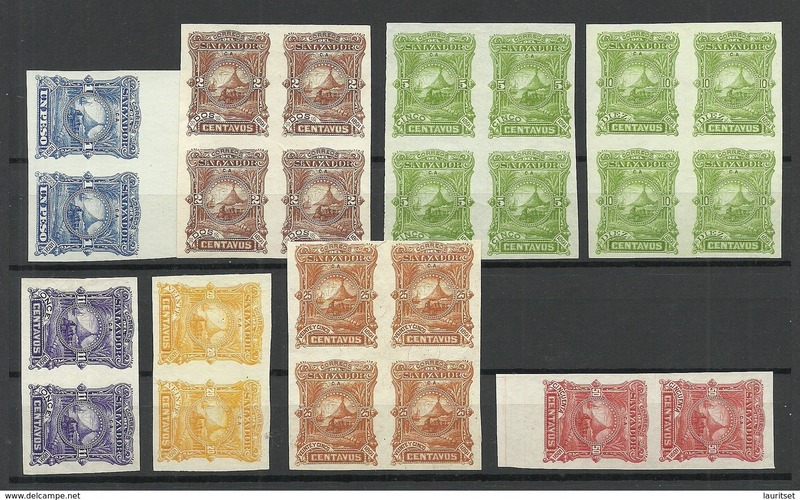 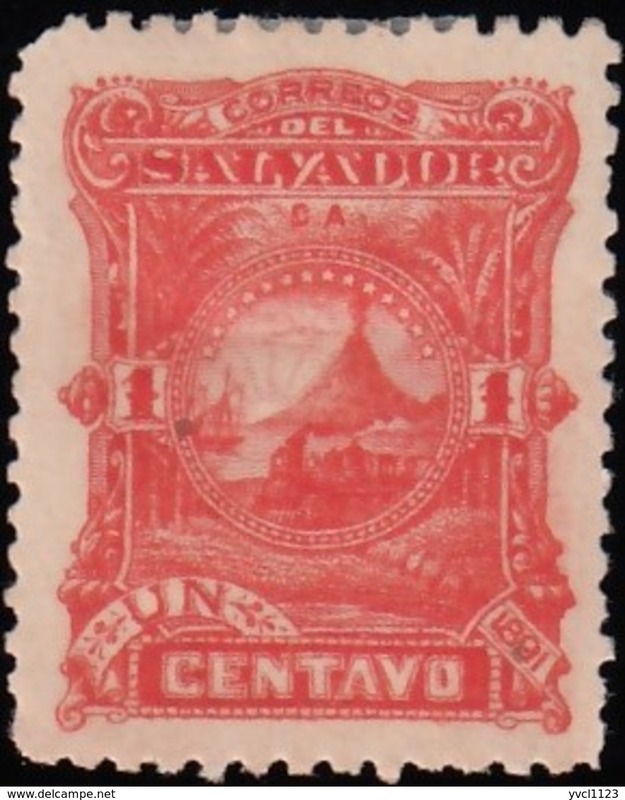 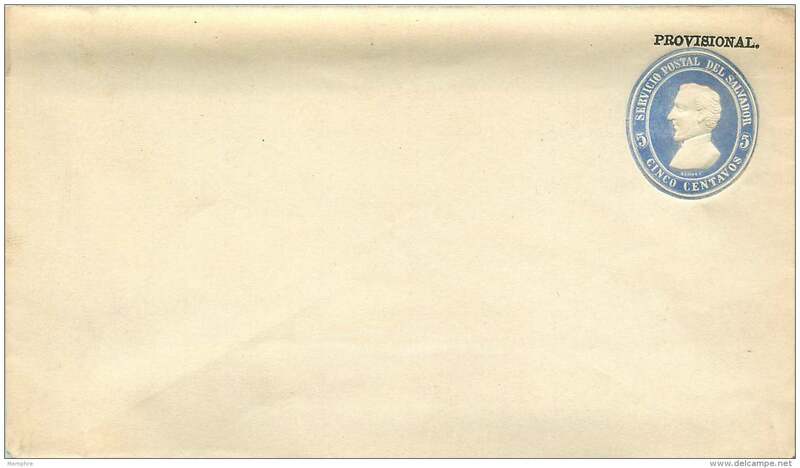 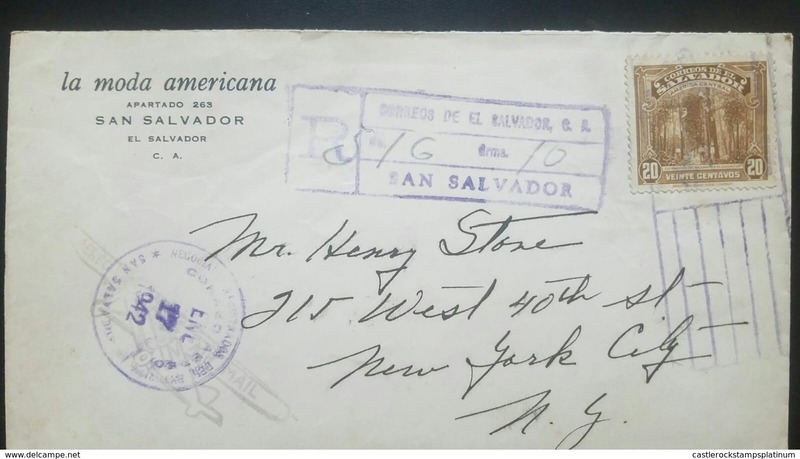 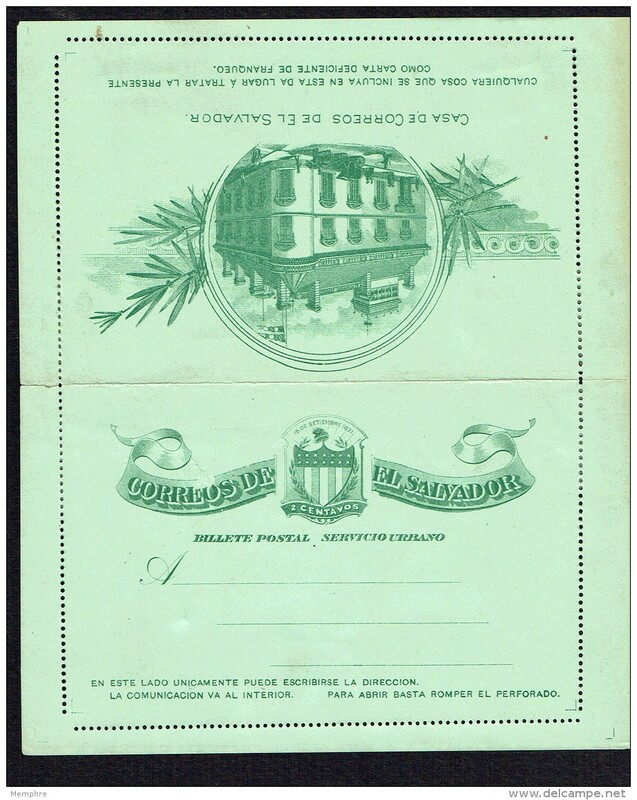 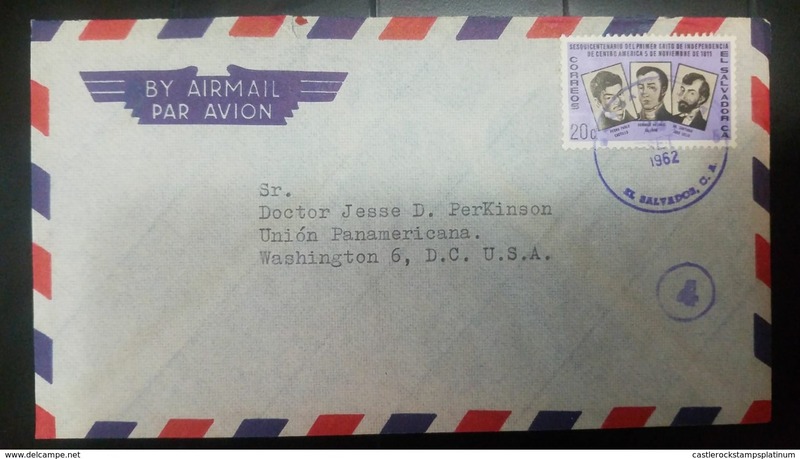 El Salvador Postal Stationery 1895 Letter Card 5 cent. 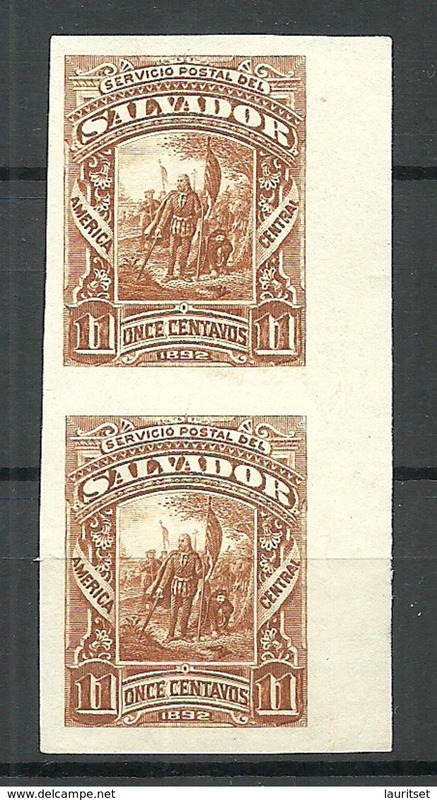 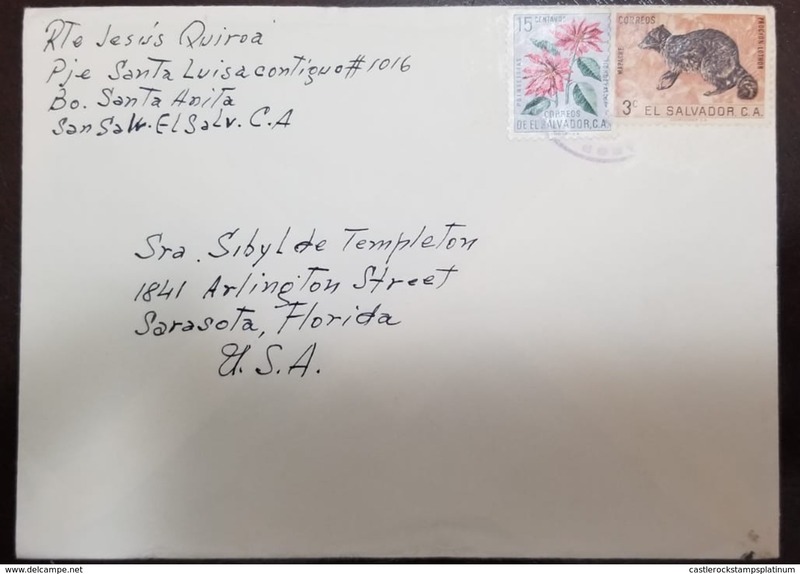 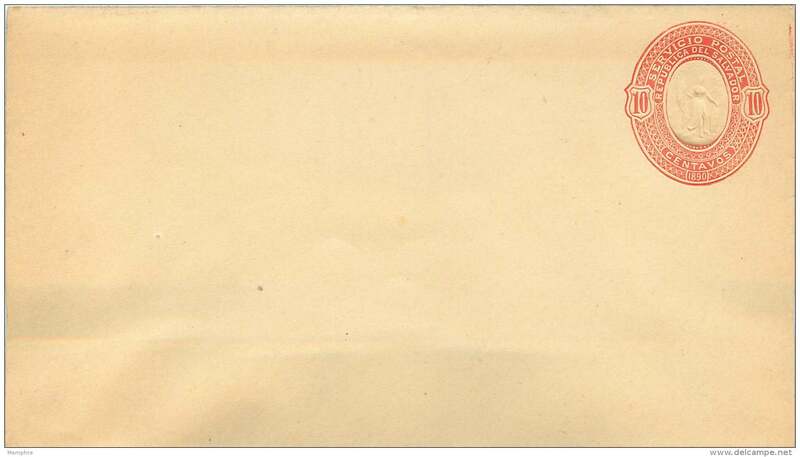 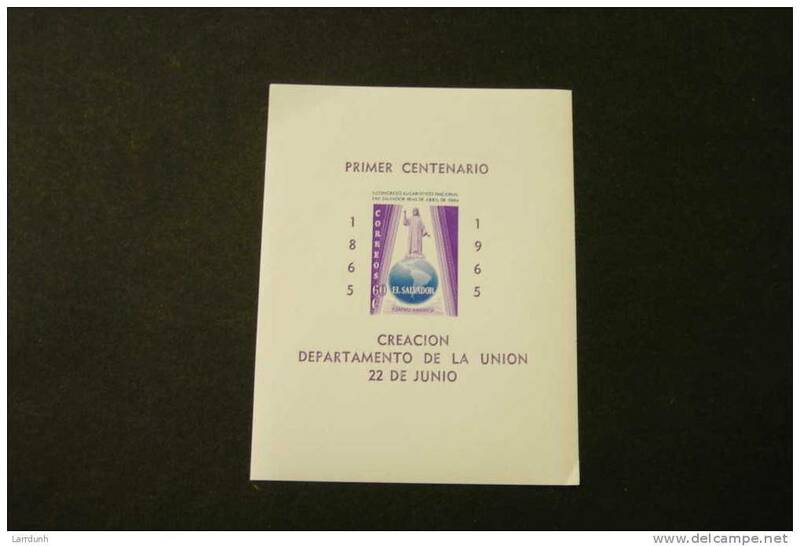 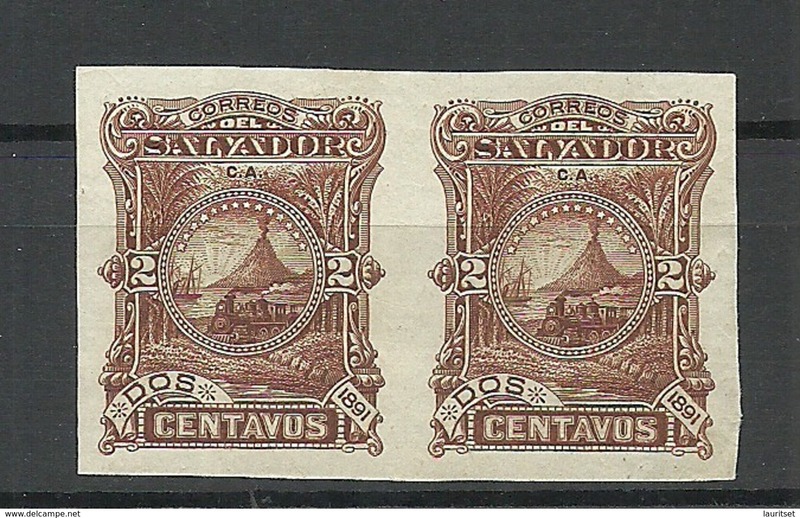 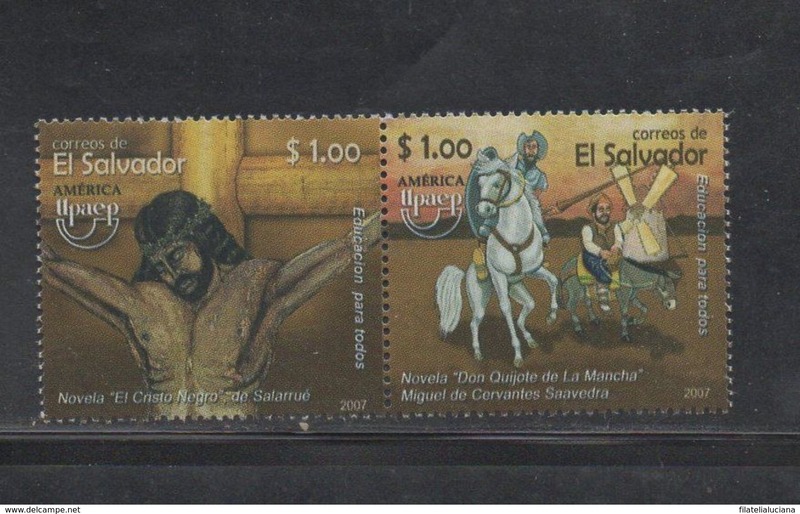 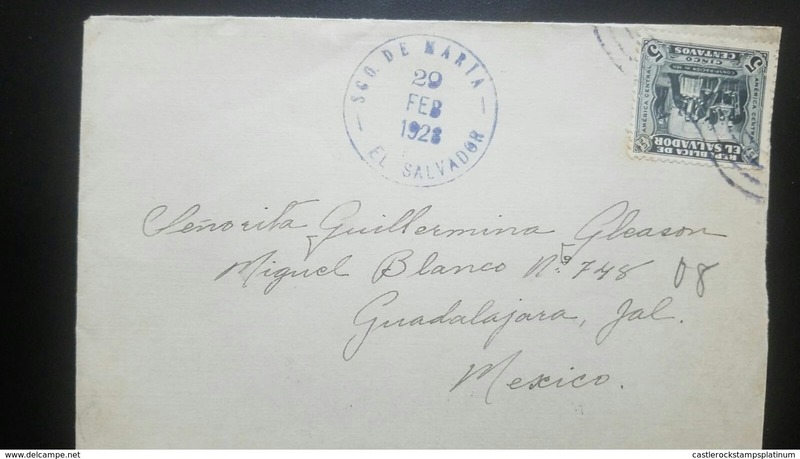 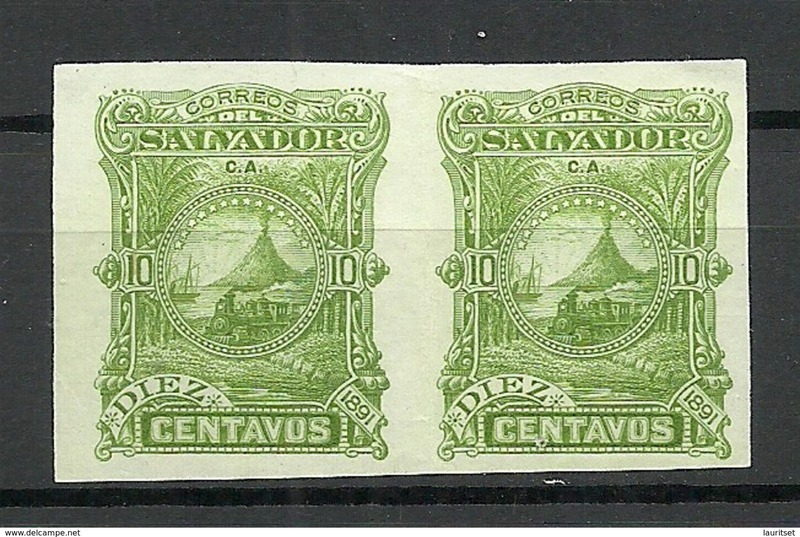 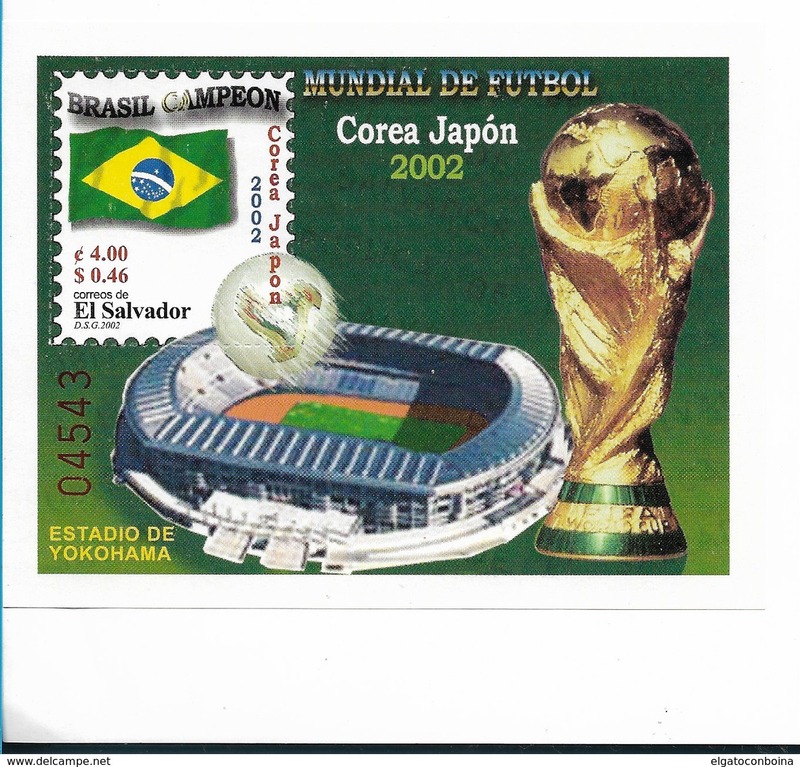 El Salvador Postal Stationery 1895 Letter Card 2 cent. 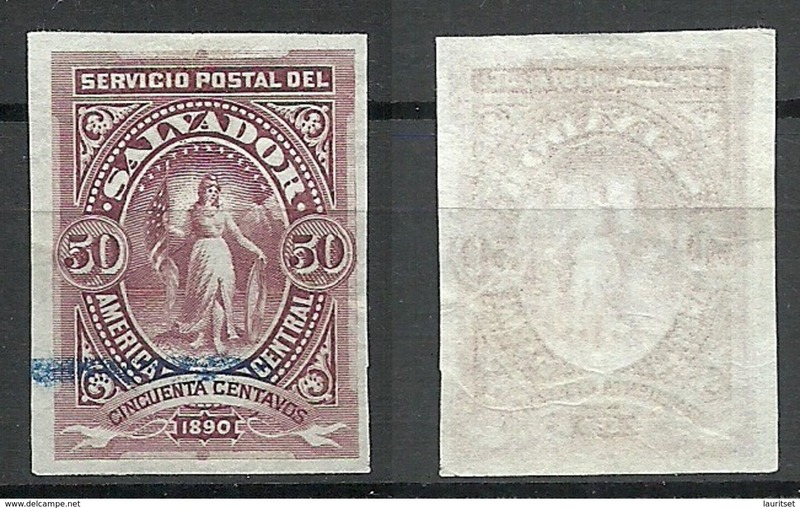 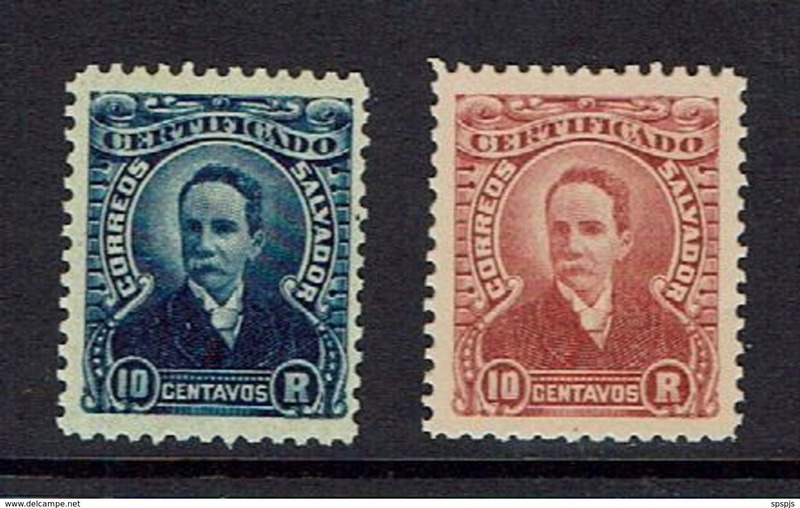 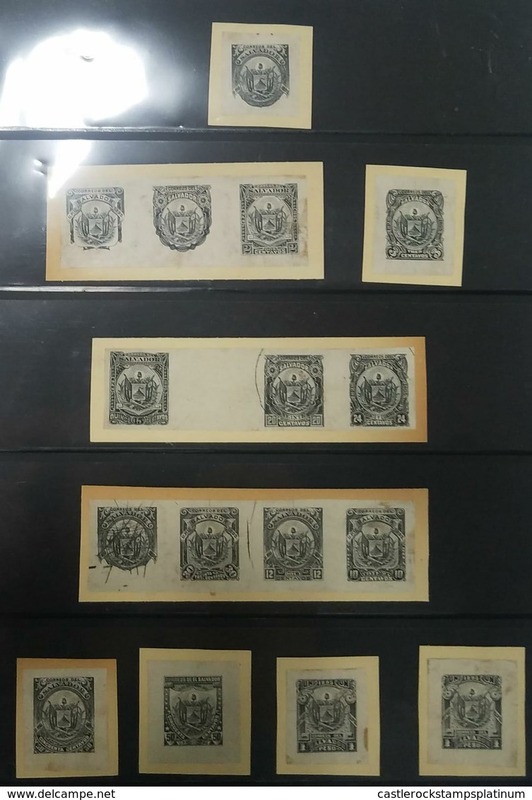 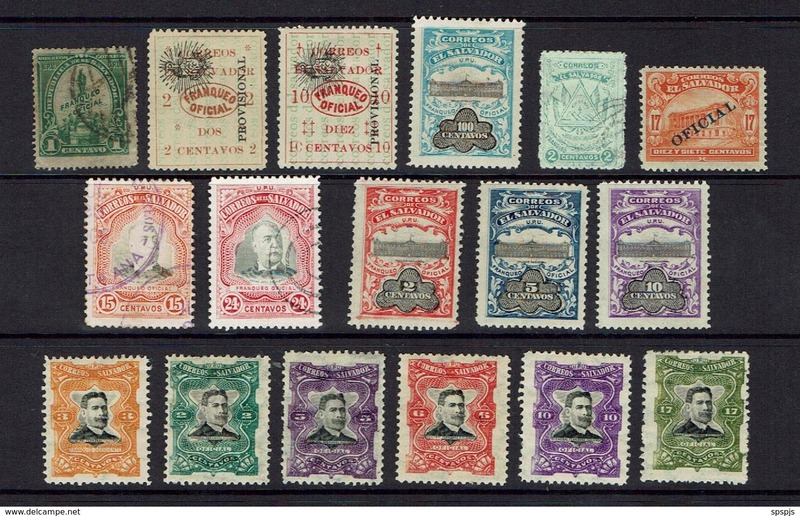 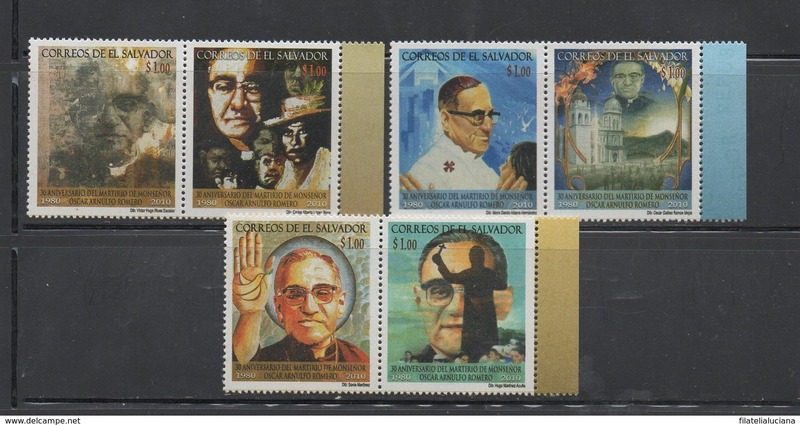 EL SALVADOR 1892 ESSAY Plate PROOF Michel 54 NB! 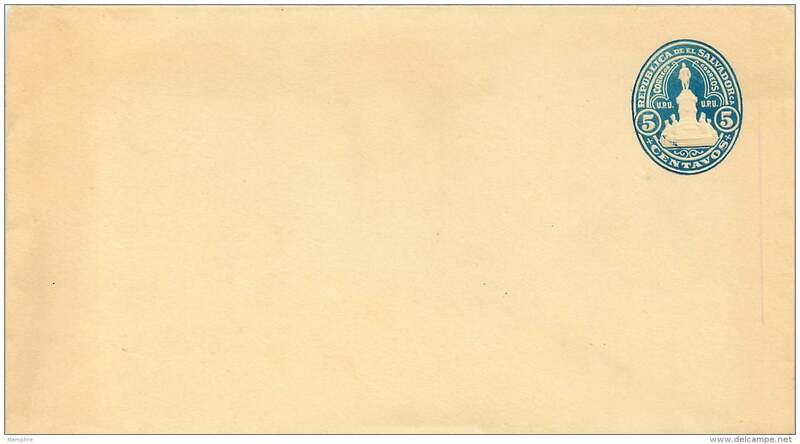 Thin place !